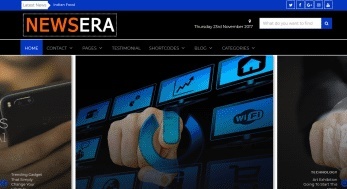 Newsera is a Blog / Magazine / Newspaper WordPress theme which gives you the tools you need to write and edit articles with ease. 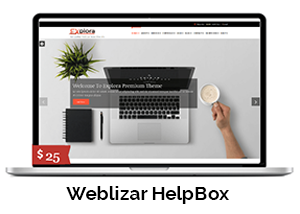 We carefully created the theme with multiple Blog/ Magazine / Newspaper niches and professions in mind – personal, professional, bloggers, editorial and more. Use our easy-to-use one click import feature to import any of the example demo sites in seconds. We provide guides and videos on every aspect of this MagazineWordPress Theme. Also, if you need further assistance, our dedicated support team is always there for you.